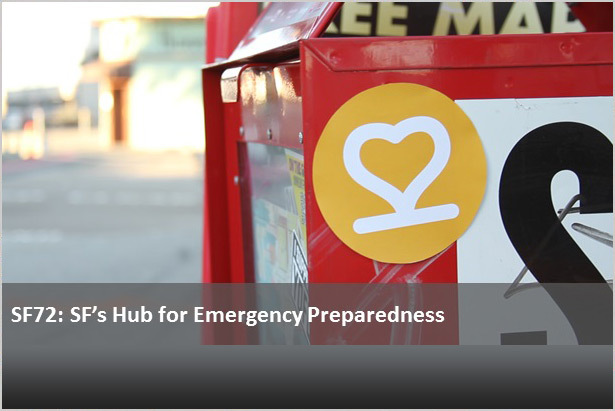 We manage and prepare for everyday and not-so-everday emergencies in San Francisco. Our dispatchers answer 9-1-1 when you call. Our planners help you prepare for disaster and manage our response and recovery. Our team manages the homeland security priorities for the San Francisco Bay Area.